So Blue and I have made a High School AU for Blue and Steven. I kinda want to do more with it with other people. 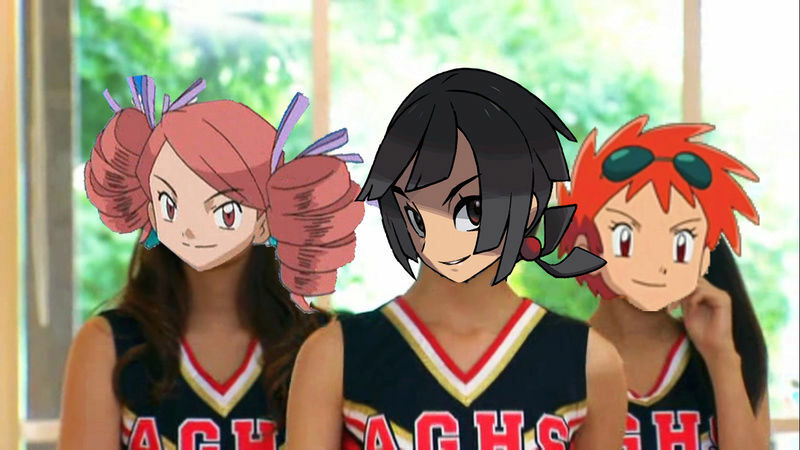 I've added Cynthia and Scarlet into this mix too. It's based upon the Japanese High School system. Anyone interesting in joining in the fun? …What if I joined that AU with my Zinnia. Imagine. Zinnia the Cheerleader. You could run the whole cheer team. Subject: Re: High School AU Anyone?